Who wouldn’t pay five dollars for this exciting sitting-in-chairs action? 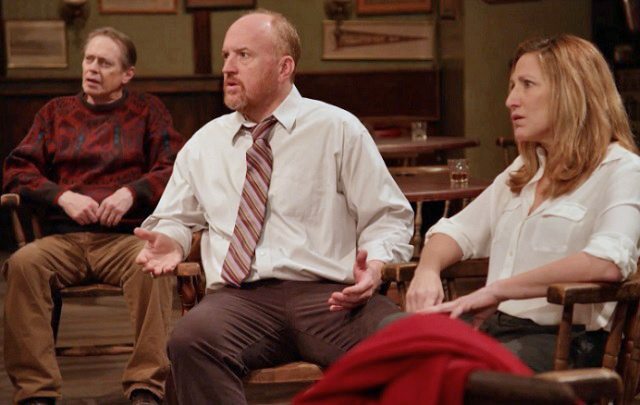 Horace and Pete is not free—you have to pay Louis CK to download the episodes, albeit not a lot—but for fans of Louis CK or the rest of the cast (which includes Steve Buscemi, Edie Falco, Steven Wright, Alan Alda and Jessica Lange), it’s a relative bargain. The best description of the show is “what if Louis CK wrote a series of stage plays about a bar and its owners and then filmed them.” That may be up your alley. It may not.